Talk of beauty! They say, it lies in the hands of the beholder. Beauty by any other name sounds as sweet. 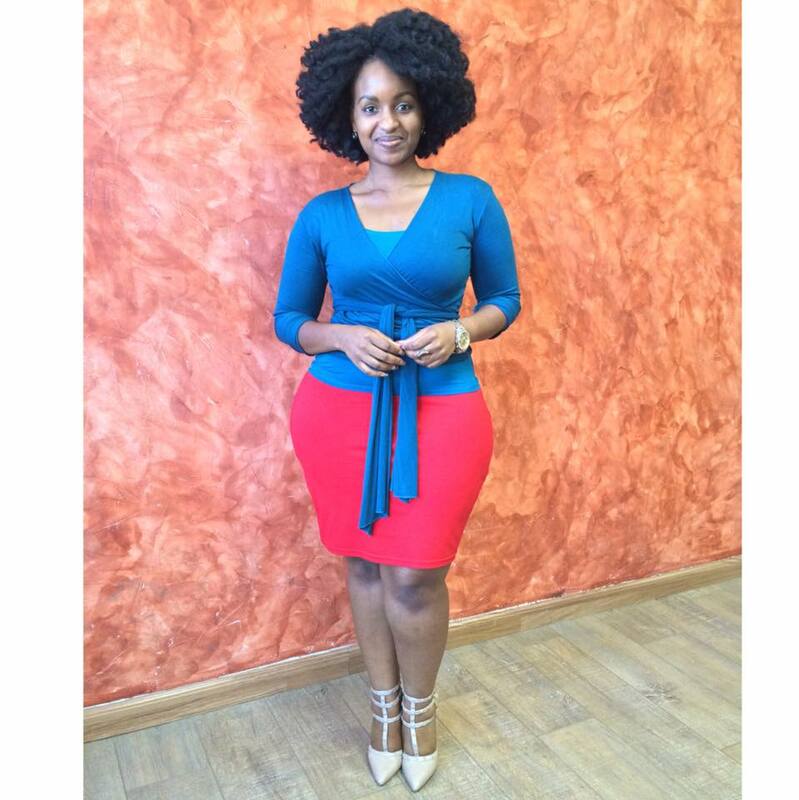 The gorgeous and stunning Grace Msalame defines exquisiteness. She is just the ideal woman for any man. The curvaceous media personality has recently broken the internet with her lip-smacking photo. I personally love appreciating God’s creation and she is indeed a voluptuous wench!